© Karen Beck. All rights reserved. A flower along the trail. 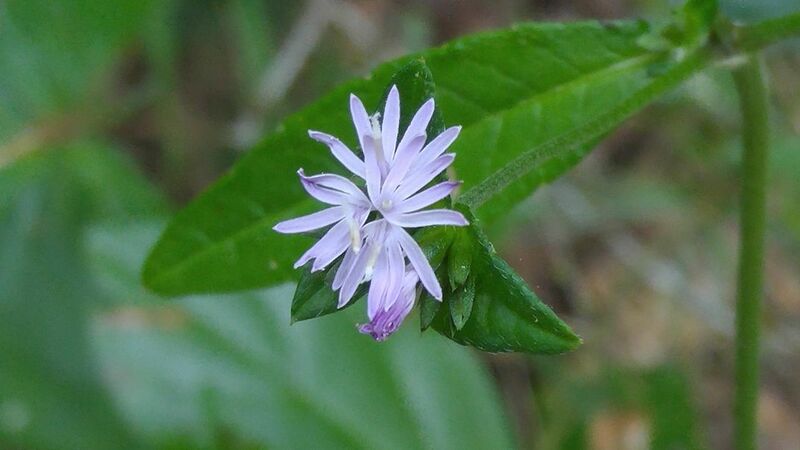 I was hiking on a short loop trail wanted to take a picture of a flower. I try to take at least one flower photo every time I take a hike. I try to find a different kind each time, I saw this flower at the head of the trail. Date Uploaded: Sept. 4, 2017, 3:19 p.m.